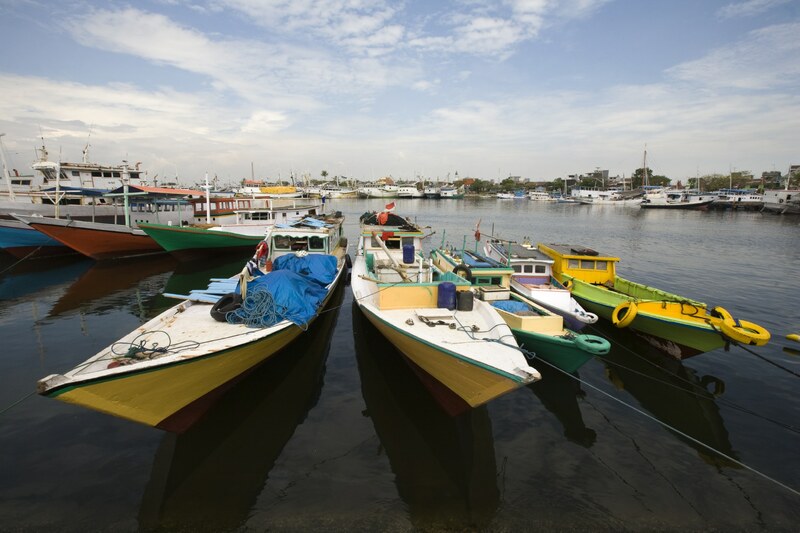 Makassar is the official language of the Makassarese residing in Indonesia, particularly in the geographically demarcated area called the South Sulawesi Island. It is also known as Taena, Tena, or Goa. This language in particular comes under the Austronesian language heading, having a close relation with the Buginese. The language is written in a unique script which is known as Lontara, a Brahmic script having, again, a close connection with the Bugis and Mandar languages. Throughout Indonesia there are about seven hundred languages spoken today, each depicted by the diversification of cultures within the country of Indonesia. There are three fundamental dialects within the language of Makassar: Gowa, Turatea and Maros-Pangkep. The Gowa dialect is considered to be the most prestigious dialect spoken. Makassar is used as a form of writing and communication by the ethnic community of Makassar. It is spoken only in the South Sulawesi Island in Indonesia. The Makassar language has been developed in a very complicated way. In Indonesia there are about 80 languages developed and actively spoken. Written history of the Makassar language is only present in the South Sulawesi region, where the language predominantly exists. The language was developed in around the 1400’s, and the writings used until the 17th century. Makassarese literature has undergone a great level of scrutiny. These writings are a reflection of a very strong and rich cultural heritage. Being a derivative of the Brahmi, Indian script, the language falls into the category of a derivation, yet it still is unique in written and spoken form. Changes are made by adding dots or lines in the written form. Initially, the inherent use of this form of writing was in the writing of genealogy or descendent trees. As far as the genres or versions of the literature of this history are concerned, they can be categorized into two main forms that exist to date. These forms are metric and non-metric. Metric texts are inclusive of solely long poems whereas non-metric texts include myths, diaries, speeches of wisdom, etc. The longest literary works that exist today are those of the South-Sulawesi region, in which Makassar is the dominant language. The major publications of the Makassar language used today are the Makassar-Indonesian dictionary and a descriptive form of writing called Tatabahasa Makassar.